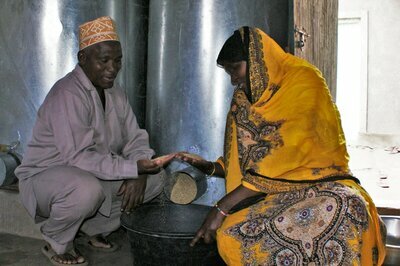 Helvetas contributes to food security and improved farming incomes by promoting the secure storage of grains. 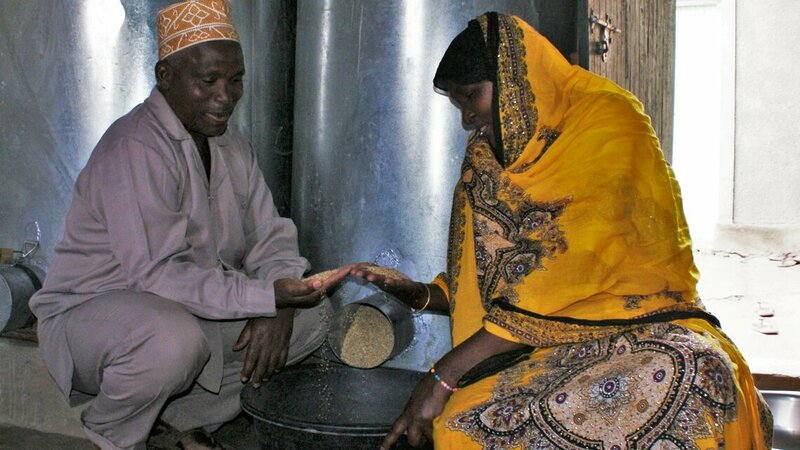 Farming families now store their food stocks in metal silos or sealable plastic sacks, where they are protected from insect pests, rodents and rot. And tinsmits are learning to build simple metal silos. 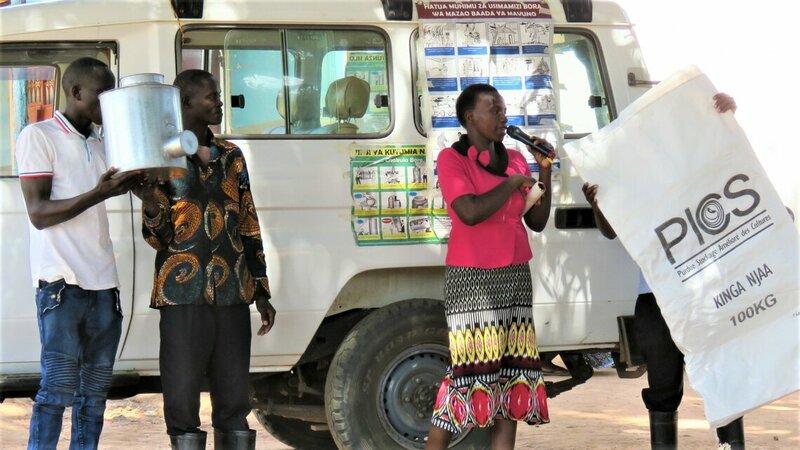 The GPLP project aims to reduced postharvest losses in food grains in the Central Corridor of Tanzania and improve food security and incomes of targeted farming households. 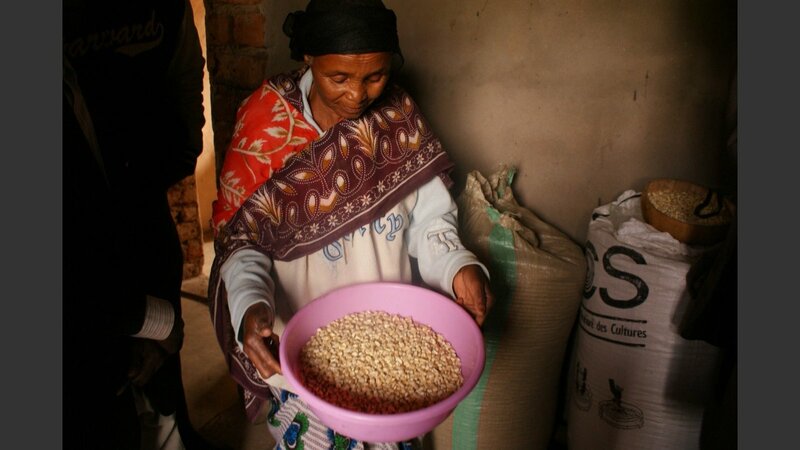 Postharvest Loss (PHL) in Tanzania, including in the Central Corridor are high and contribute to loss of income and to food insecurity where rodents, insects, fungi and rot destroy up to 30% of small farming families’ provisions of grain and legumes. The result is a risk of malnutrition and hunger in the months before the next harvest, if not before. Some families have no choice but to go into debt to buy food at exorbitant prices. PHL ranges between 15 to 40% for different crops, but are of particular concern for grains, especially cereals and pulses, which form the base for food and income for the majority of rural Tanzanians. Awareness among farmers about PHL and knowledge about improved Post-Harvest Management (PHM), including various PH practices (PHP) and technologies (PHT) and best practices remains low. Extension services do often not include PHM training and farmers’ access to PHT input providers remains limited. Farmers and MSME’s (micro, small and medium enterprises) face difficult to access financial services, which could allow them to invest in PHT or other expansion of business. 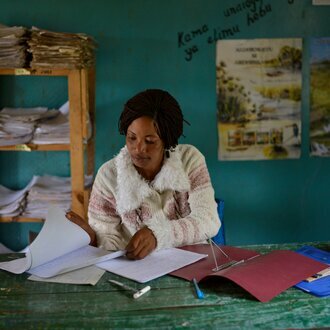 While women are highly involved in the PHM process, there is a wide gender-gap in rural communities, with women being in a disadvantaged position in relation to men, in access and control over resources as well as in decision-making. Similarly, youth is discouraged to engage in agriculture as it is associated with survival rather than a way out of poverty and prosperity. So far Tanzania’s agricultural policy has addressed post-harvest losses marginally at best. In a project for better storage of food grains, Helvetas is helping to prevent unnecessary grain losses. 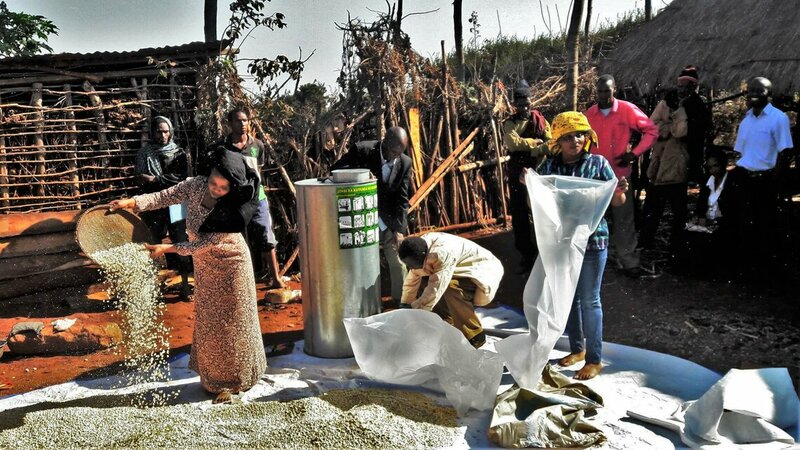 Along Tanzania’s so-called Central Corridor, our advisers presented two new ways of storing food in 247 villages: metal silos produced locally of plain galvanized metal sheets and hermetic bags. 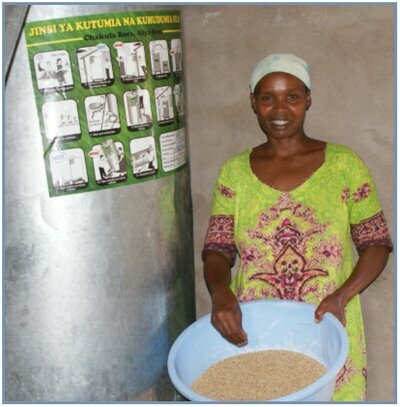 In the first three years of the project, 24,900 households opted for the hermetic storage bags, the cheaper solution, while 2,100 invested in metal silos. GPLP uses the Market System Development (MSD) approach to strategically implement the project. The MSD is guided by the four underlying principles: systemic action in market systems, sustainable change by involving actors with incentives to contribute to long-term change, large-scale impact on the lives of poor farmers and taking a facilitative role by the project. Interventions in each district will be planned based on the need and status of the district. The project started in September 2013 and completed Phase I in December 2017. The Phase II starts from January 2018 untill March 2020. 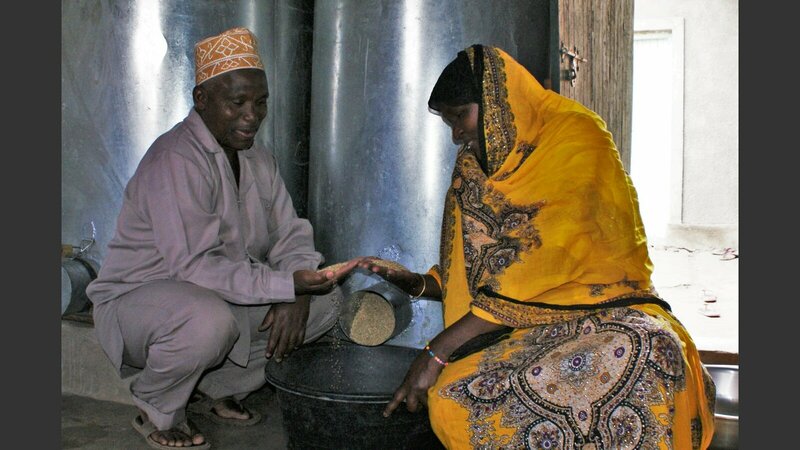 To meet the demand, Helvetas trained 80 tinsmiths to make metal silos, a source of up to $300 supplementary income per year. Farming equipment and supplies shops stocked up on hermetic storage bags, and metal traders organized the distribution of galvanized metal sheets. 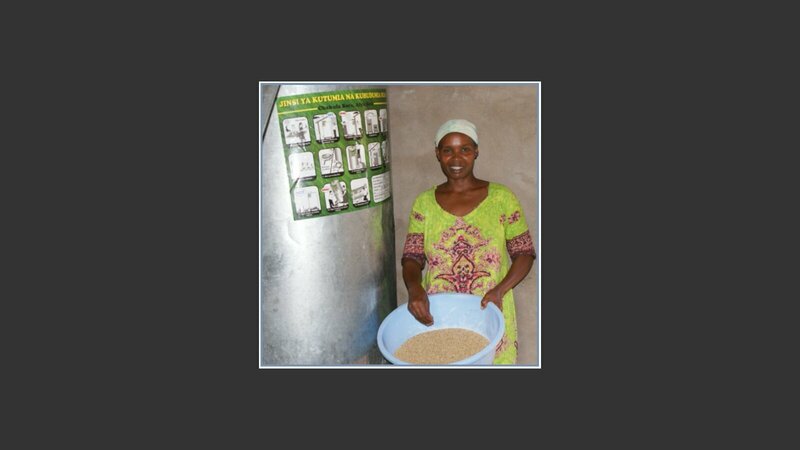 Local savings and credit groups in the villages were willing to grant microcredits for the purchase of metal silos (and plastic sacks). 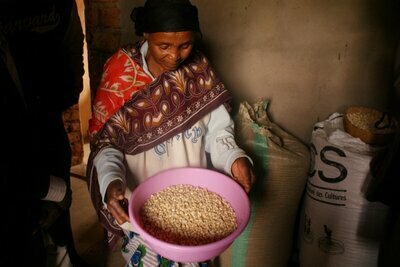 In the first three years, 27,000 impoverished farming families were able to store their provisions more safely. And some of the trained metalworkers could even sell silos to farmers outside the project area. Concurrently, Helvetas supported the Ministry of Agriculture to draw up a national strategy to prevent post-harvest losses. Through a multistakeholder platform local actors could voice their concerns and their needs. The result is a strategy which clearly identifies what needs to be done to address this vital issue in a country of 55 million people and which articulates and implements concrete solutions. This project to prevent post-harvest losses is a Swiss Agency for Development and Cooperation (SDC) mandate carried out by Helvetas. Increasing income opportunities for farmers and improving primary education are some of our priorities in Tanzania.